Discussion in 'Price Drops, Must-Have Freebies, and Deals' started by Zenfar, May 9, 2015. 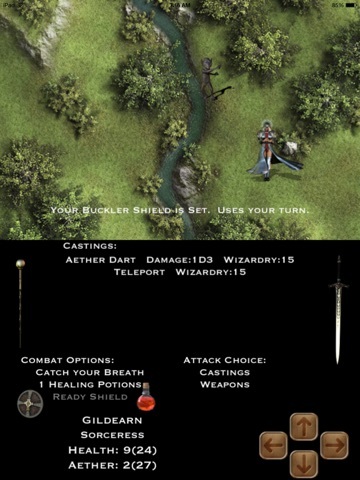 This is my iPad RPG, I am a one man indie game studio and I code all night trying to bring my vision of Pen and Paper RPGs mixed with classic games like Ultima ][ and Wizardy to iOS. Also I really enjoy beautiful Cartography and I feature some excellent maps in my app. I hope you enjoy playing it, it is my way of still getting a chance to be a game master. FREE for this weekend, Download from the AppStore Now! If you enjoy it leave tip in tip jar buy clicking on the Up Arrow on the Avatar sheet or the Backpack icon on the world map. I have added great Cartography from fantasy artist Kristian Richards and new music tracks from Daniel Falk. If you have a copy of the iPad app make sure and update it to enjoy the new content. Adventure On Brigands! Thank you so much. I will check it out as soon as I get a free moment. No problem and enjoy the adventure!! Let me know what you think of my iPad RPG. "Brigands and Barbarians HD is quite a good JRPG as there are lots to discover in the kingdom of Charedon." 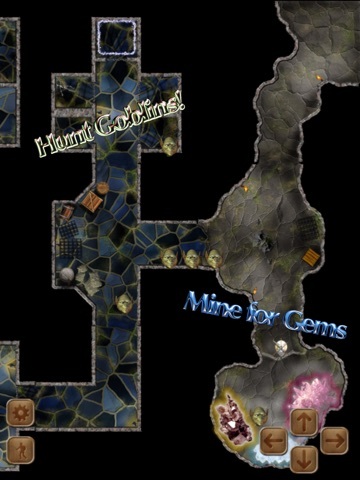 -- igamereviewhub.net Brigands and Barbarians HD is the RPG that bring dragons, treasure, and old-school adventure to your iPad! Choose from avatars including Barbarian, Brigands, Archer, Wizard, Thor, Mystic Princess, or Sorceress. Defeat the evil goblins, elementals, and dragons as you cleanse the lands of Charedon of their evil stench! 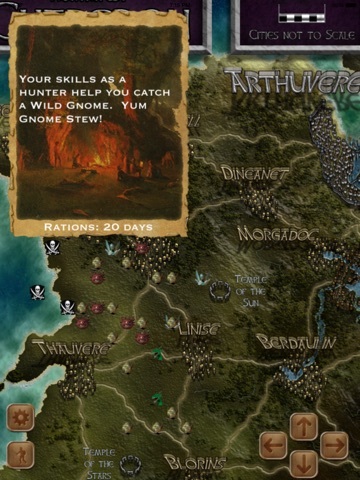 * Seven playable Avatars, including Mystic Princess and Thor * Amazing Fantasy Cartography * Hunting Dogs, Hawk, and War Horses * Gazers, Goblins, Dragons and more * Castings, Ranged, Melee, Avatar Powers * Huge fantasy map of Charedon * New combat system in the style of JRPGs * No Avatar Profession restrictions on weapons or armor In the game you simply press the option you want, for instance in combat you select any of the Weapons, Spells, or Options listed, to attack with a Sling just touch the description of the Sling, then press Sling Reload to put a new bullet in the sling, to drink a potion just touch the Healing Potion text. To move you Avatar in combat or on the map just press the Arrow buttons. Only you through the power of your wits can save this land. Wait no more and dare to enter this land of adventure! 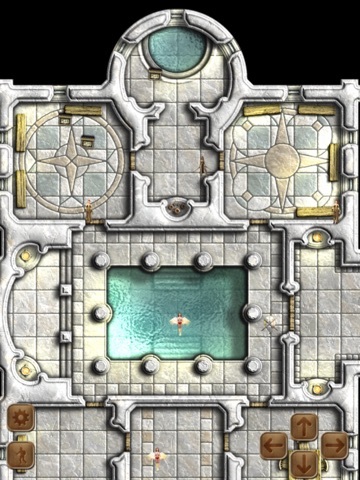 Tons of old-school RPG action that runs great on all iPads. Join the Adventure you Barbarians!!! FREE WEEKEND is ON Again! Cheers and Happy Easter Bros!